Live the charm of genuine handcrafted glass ornaments made for generations by German craftsmen. 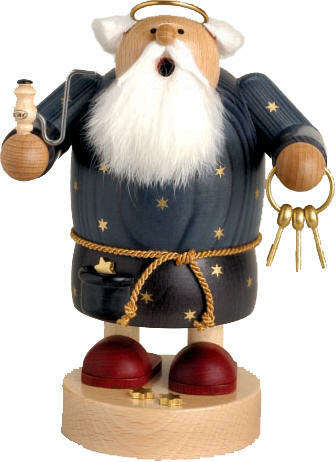 Authentic German Christmas Ornaments exclusively with the Star Crown! 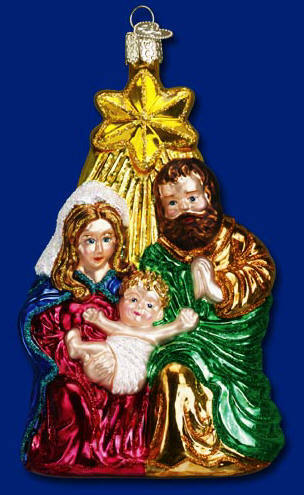 We wish to share the joy and excitement of authentic, traditional mouth blown German Christmas ornaments with you. Just like the ornaments many families in the U.S. already own, which are passed down by their parents and grandparents, these ornaments are for Christmas lovers of all ages and backgrounds to collect and treasure today and for generations to come. 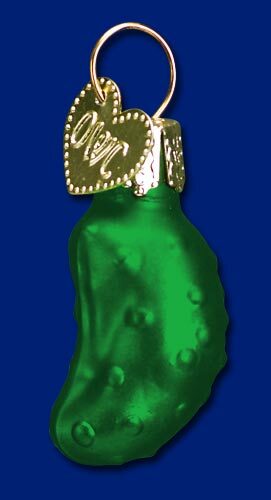 Live the charm of geniune handcrafted glass ornaments made for generations by German craftsmen. Authentic German Christmas Ornaments exclusively with the Star Crown!